Jason Mraz. I went a little Mraz crazy tonight... Bare with me!. 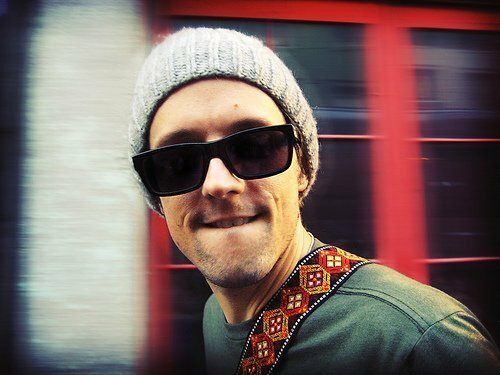 Wallpaper and background images in the Jason Mraz club tagged: jason mraz picture photo. I went a little Mraz crazy tonight... Bare with me! This Jason Mraz photo contains धूप का चश्मा, काला चश्मा, रंगों, काले चश्मा, and रंग.